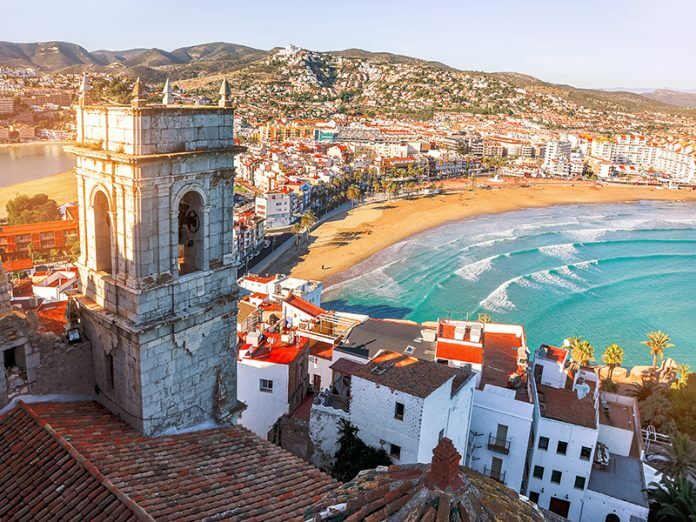 If you need a few ideas on towns to visit in Spain during 2019 we have come up with six hidden gems that are sure to tick all the right boxes. 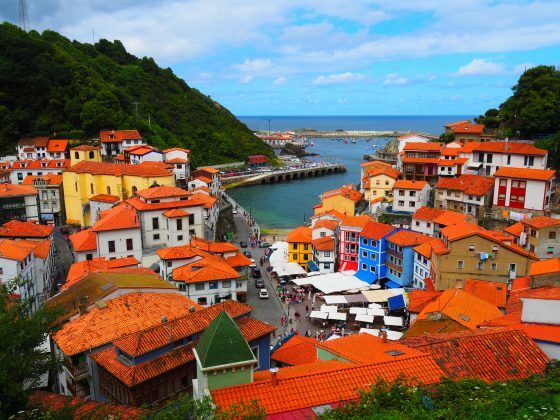 Often referee3d to as the prettiest fishing village in all of Spain, Cudillero, is a foodie’s delight tucked away on the coast of Asturias just a short ride from the city of Oviedo. With unspoilt beaches and spectacular views, Cudillero deserves to be on your list of must visit places in Spain. 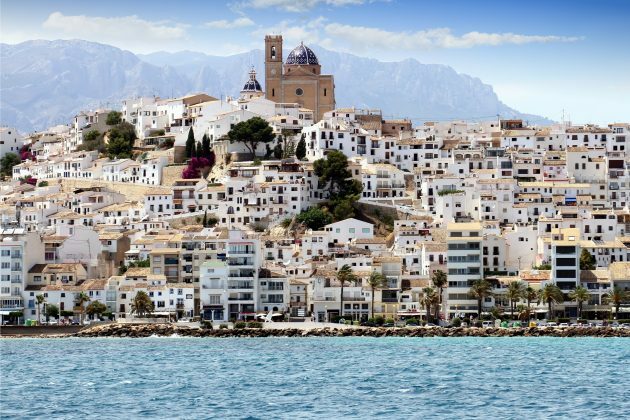 Not far up the Alicante coast from Benidorm is Spain’s answer to the Greek Island of Santorini. 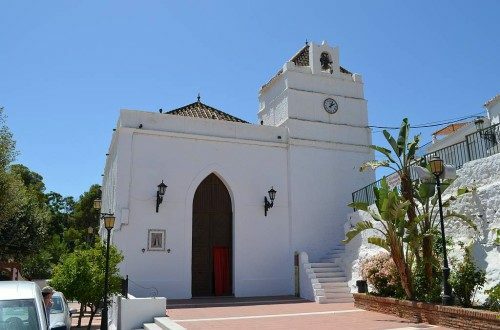 First settled by Greek colonists who called the seaside resort ‘Althaia’, this upmarket town of white houses has a large expat population who thrive in the microclimate the surrounds the Costa Blanca. 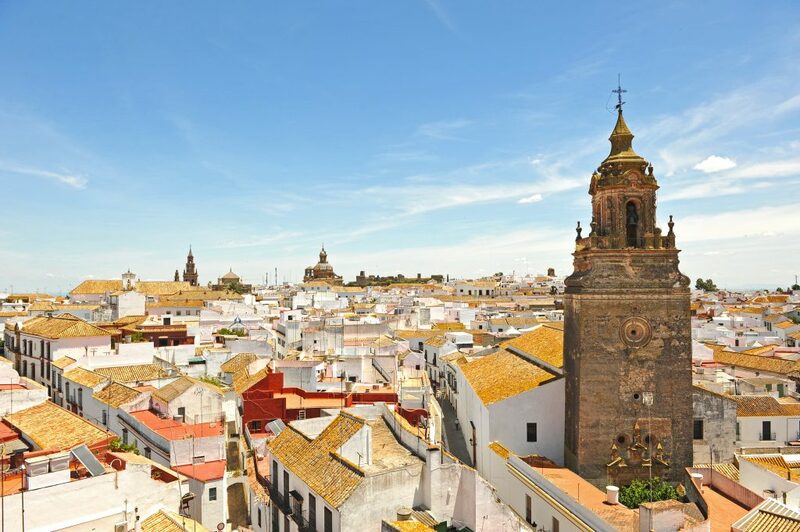 Located in the Province of Seville with a history dating back to before the Romans, Carmona is the perfect destination for culture vultures looking to uncover the multi-layered civilizations that made this part of Spain home. Travel west to the Atlantic coast past Gibraltar and on the way to Cadiz and you will come across a mini Tarifa without the crowds. 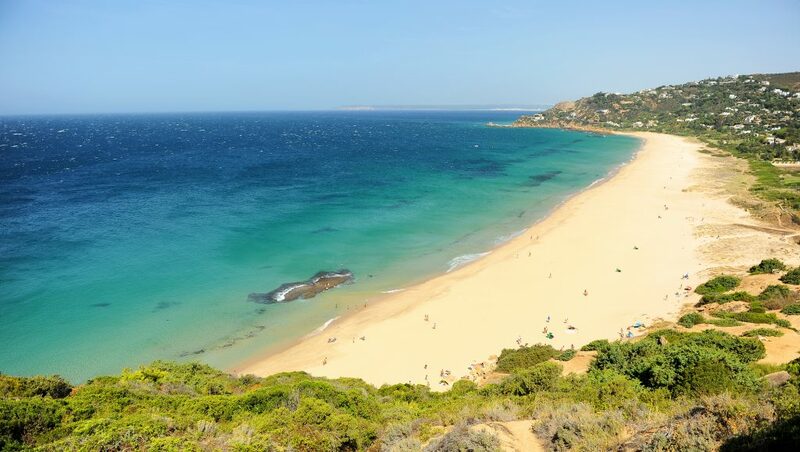 With just over 1,000 inhabitants Zahara de Atunes is the perfect place for that quiet getaway beach vacation. 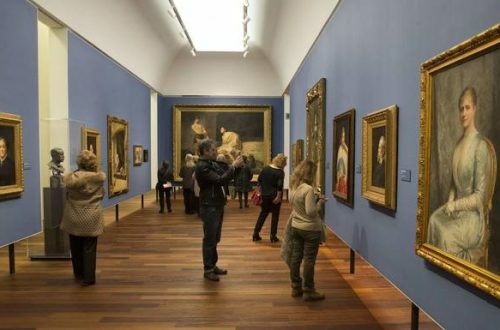 Just north of Valencia on the main highway to Tarragona and Barcelona is the fortress town of Peñiscola. Once home to the Knights Templar, its castle was built between 1294 and 1307 and was used as a location in the HBO series Game of Thrones. This beautiful location has been a hidden secret for years, but is attracting attention after being used as the setting for Meereen during the hit television show. 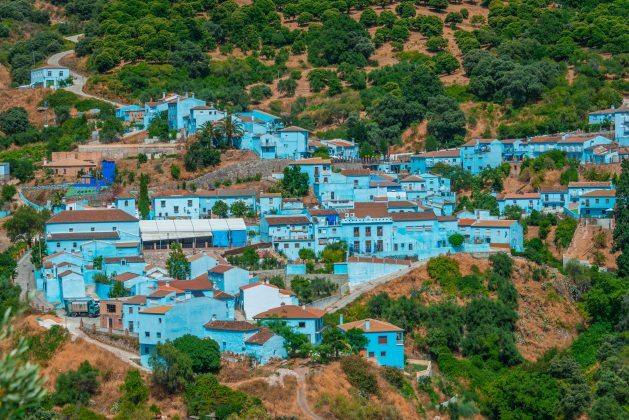 With just over 200 inhabitants Juzcar is often referred to as, ‘The Smurf Village’ after Sony Entertainment used the village to promote the Smurf movie. 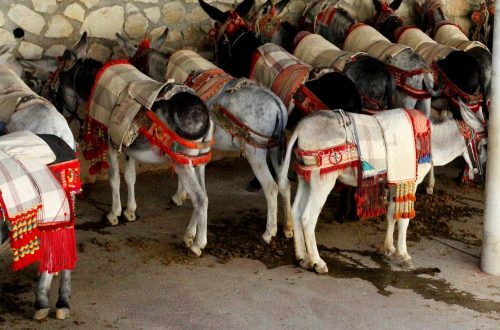 A great choice for lovers of the outdoors Juzcar is tiny a village the entire family will enjoy!